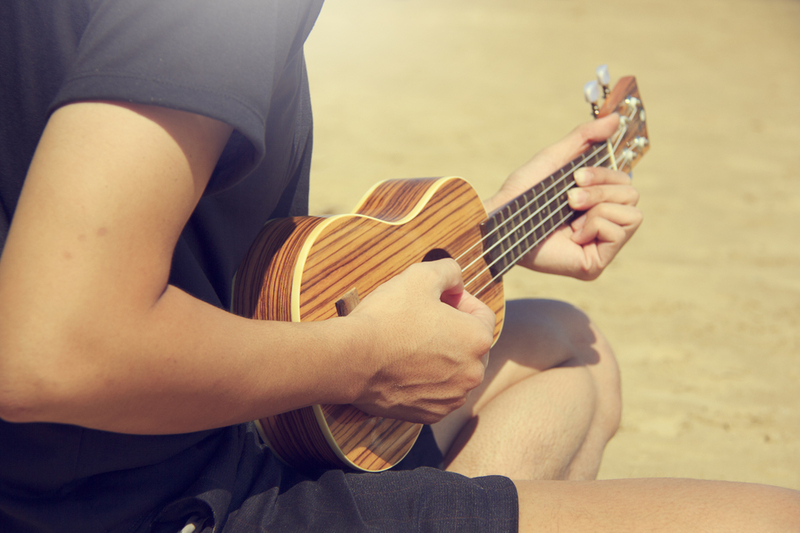 Uke Jams Ukulele Chord Charts – Your resource for great ukulele chord charts, ukulele tutorials, and more. 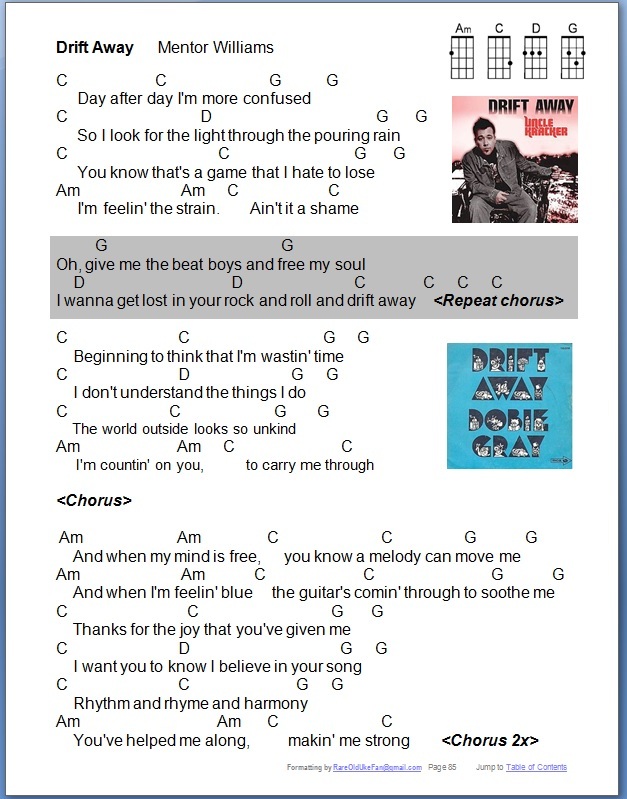 You will find the Ukulele Chord Charts and Uketorials under the “Songs” tab. You can find out more about our Live Music Jams and Workshops in the “Events” tab, going to the Uke Jams Facebook page, or using the “Contact Us” tab to send us an email. You can learn more about our formatting choices and methods on our “About Us” tab.